HEAR YE, HEAR YE! All Elfians are hereby notified by royal proclamation that the yearly Royal Elections are open once more. It was an incredible year full of dragons and druids. Our magic kingdom was led by King Albert and Queen Victoria. But now it is time to find a successor! We’re in need of candidates who aren’t afraid to participate in the Royal Elections. Someone who can channel their inner leader and entertainer. Someone with enough guts to show all Elfians that they are the one true successor to sit on the Elfian throne. Do you have what it takes to lead our flourishing kingdom and make it even greater? Then check the Royal Regulations and participate! Not so daring? Don’t forget to vote on the candidates you want to represent you during the whole Elfian year. humbly request the pleasure of your company at the magical event. 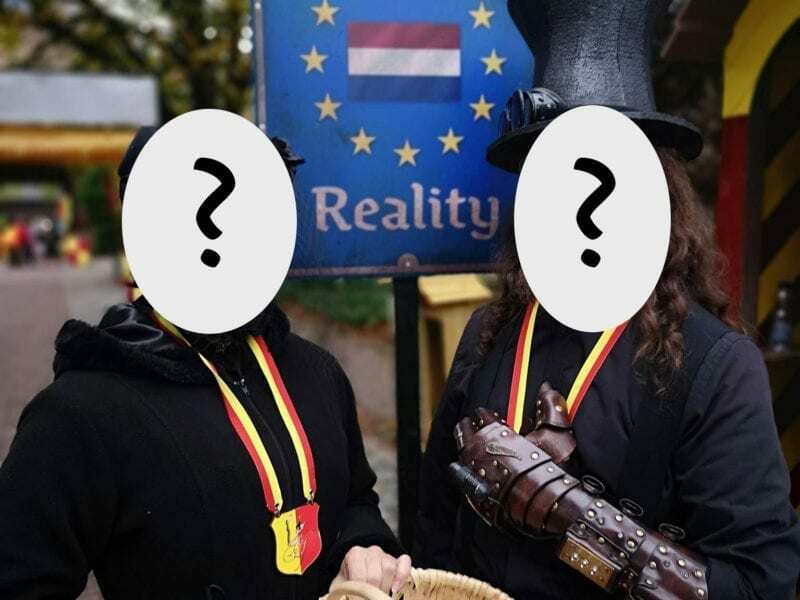 Please contact our Elfia Minister of Royal Affairs, Anneke Groeneweg at anneke@elfia.com.